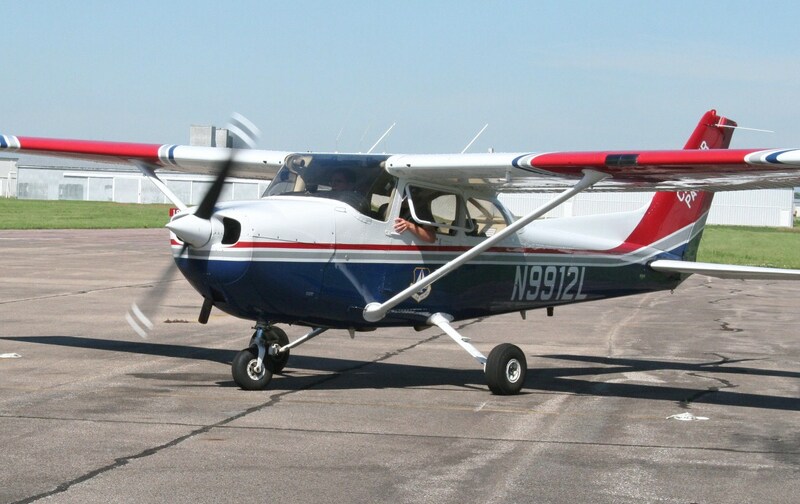 Yes this one is the Civil Air Patrol livery. 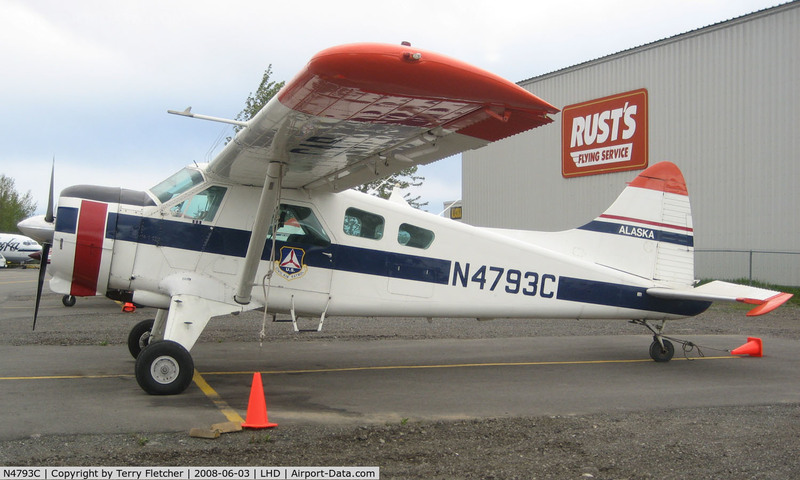 This is every aircraft used by Civil Air Patrol, ever, I tried to get each picture of the aircraft in CAP livery. I wanted to do this because the older version, not made by me, was lacking quite a bit. 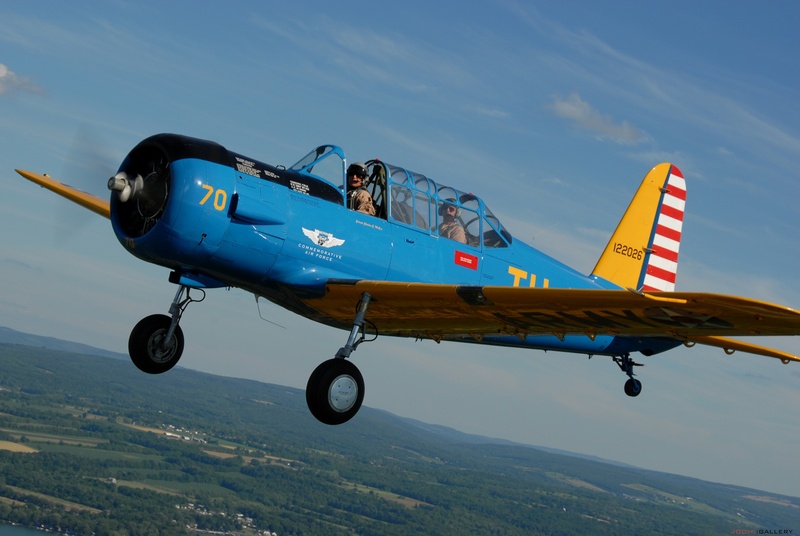 Please note that the AT-6 group picture is not of Corporate owned aircraft but are privately owned aircraft. 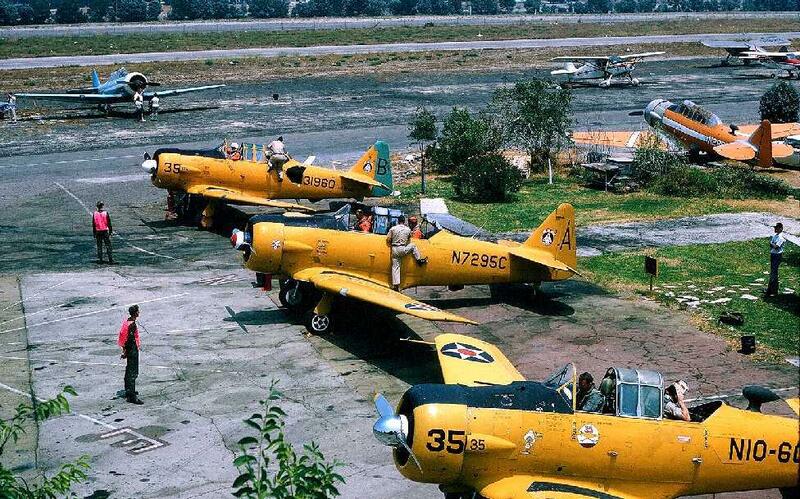 There was a California Wing Squadron, Squadron 35 I believe, that had a number of members that owned and flew there AT-6 aircraft on CAP missions. 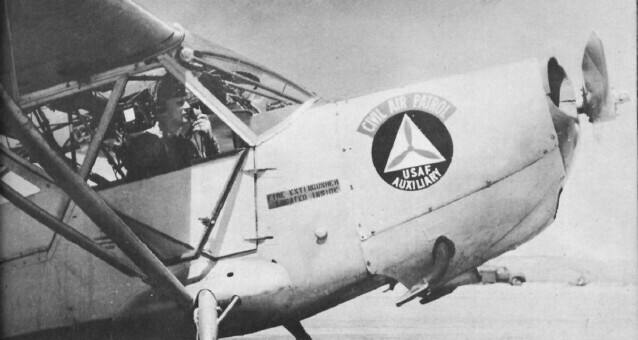 At one time members were allowed to put the CAP emblem on their private aircraft and vehicles when performing CAP business. Please tell me which ones I am missing. 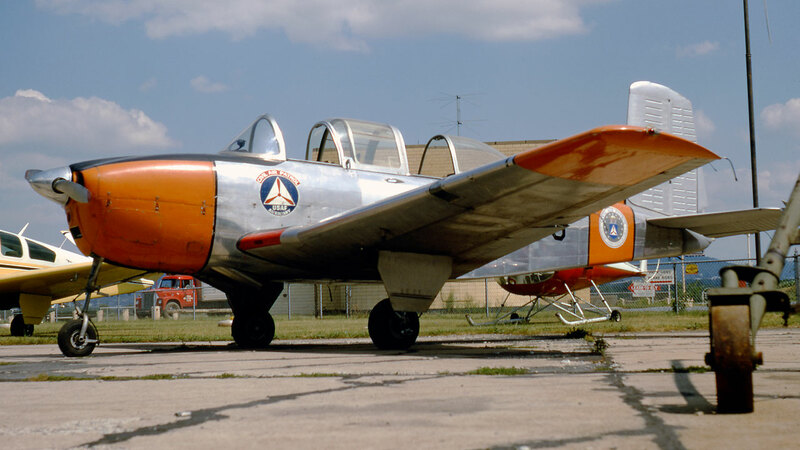 I did some research and those T-6's used in the 35 squadron had to be used for missions because that squadron had almost no airplanes, and this was in the early 60's so some squadrons used their own aircraft for missions. 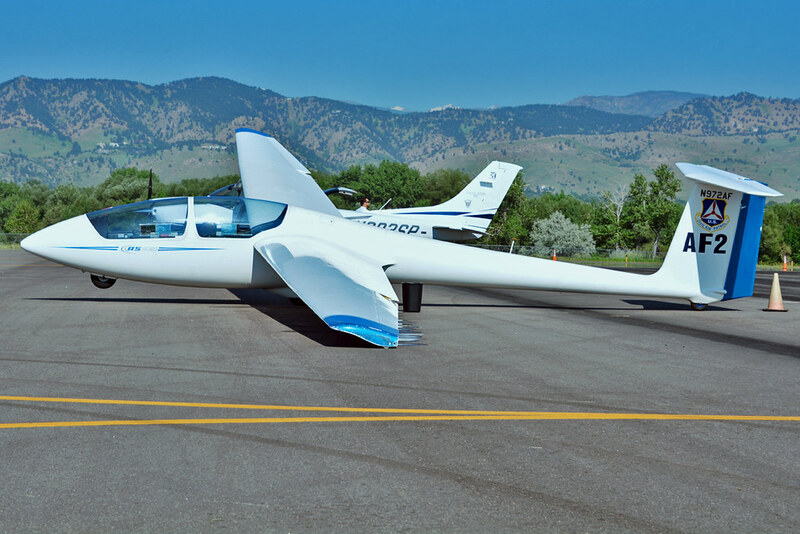 So this would be considered a CAP aircraft. It is the one on floats. No they're not. 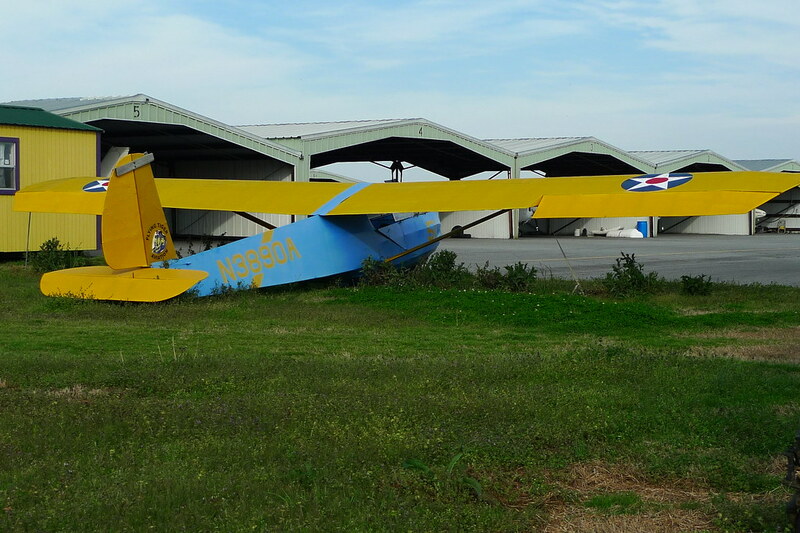 They're Member Owned Aircraft. 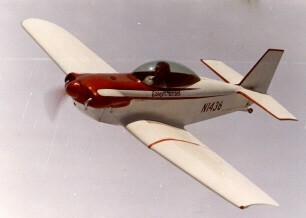 CAP Aircraft are owned by CAP. 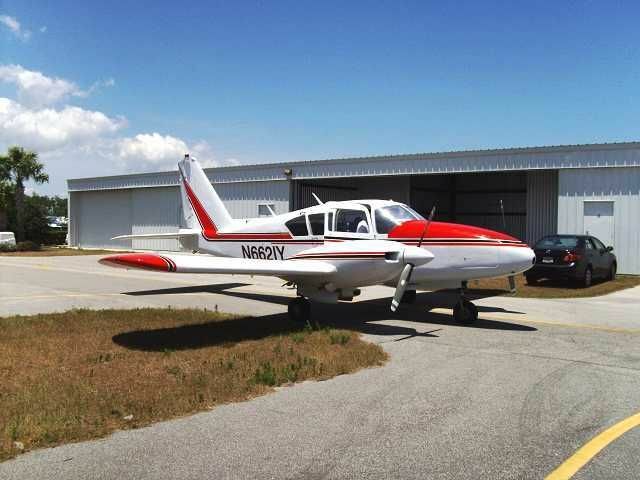 You're missing several like the Beech Bonanza and the DeHavillind Otter. 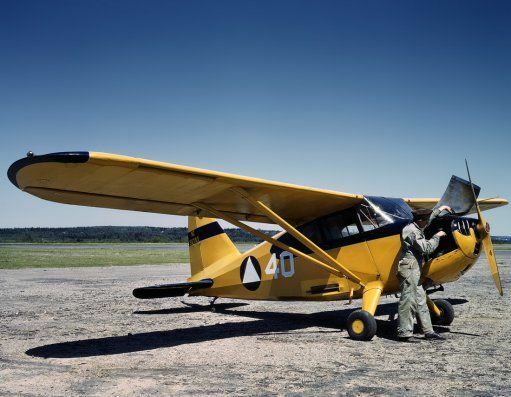 The T-34 mentor is the one CAP used I don't think they had any Beechcraft, as for the Otter, I thought they only had the DHC-2 Beaver. We had a Bonanza here in CAWG for years. The LO used to fly it. 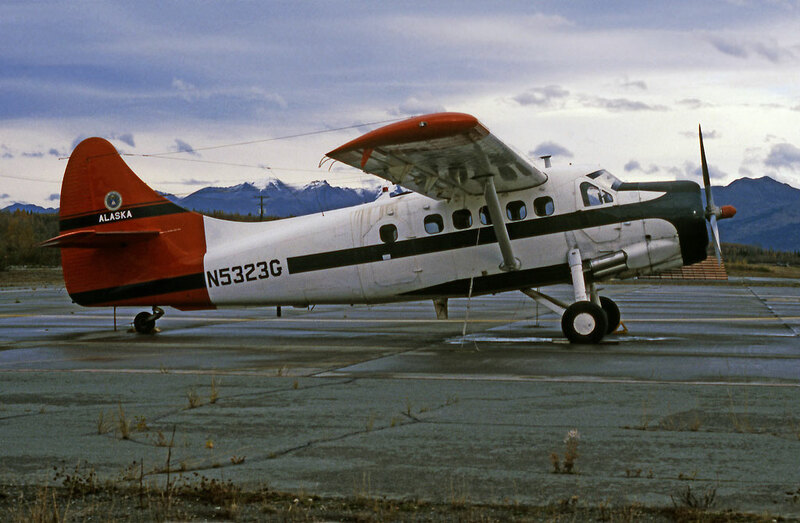 CAP had a few Otters, they went up to Alaska Wing when National decided to get rid of all of the taildraggers. 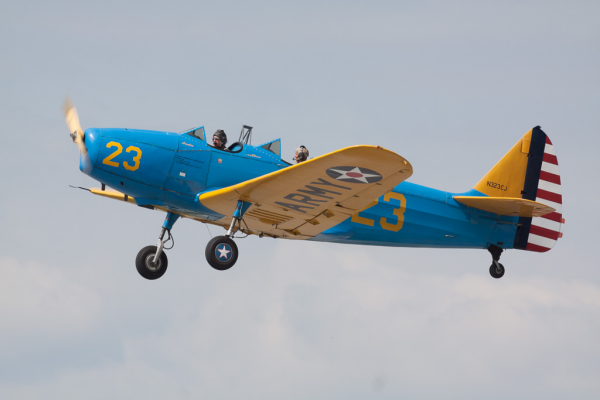 Alaska had a waiver to the no-taildragger rule. 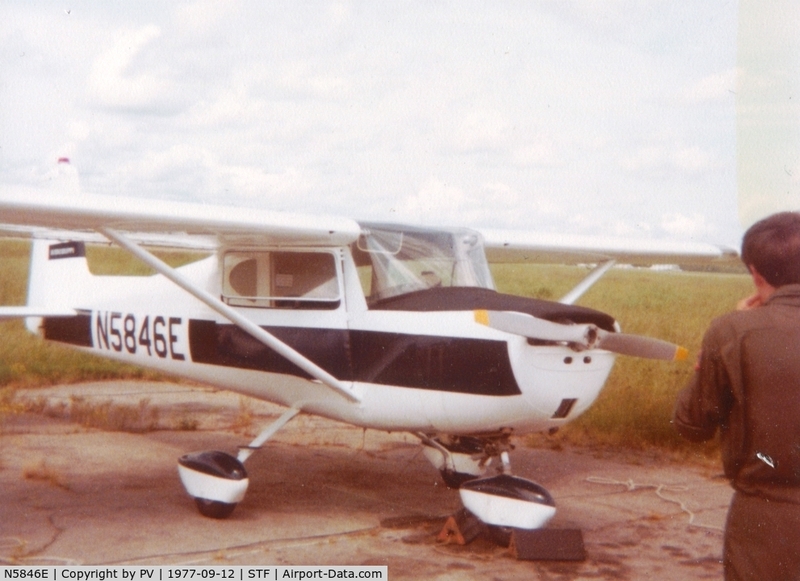 CAP also owned a Piper Aztec, and a Piper Saratoga during the 80s and 90s. They were located in PAWG (I flew them both). 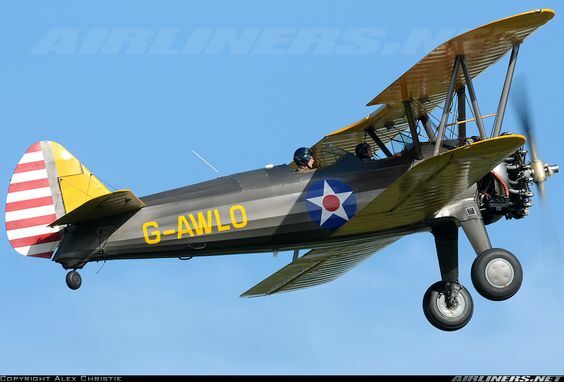 Maybe CAP colors for this aircraft? Please tell me if I am missing any. We had a few Helio Couriers assigned to Regions in the late 70s and also flew a few of the military version of the Navions. someone lighting up multiple threads on the same topic. You could have just added pics to this one or your first one.